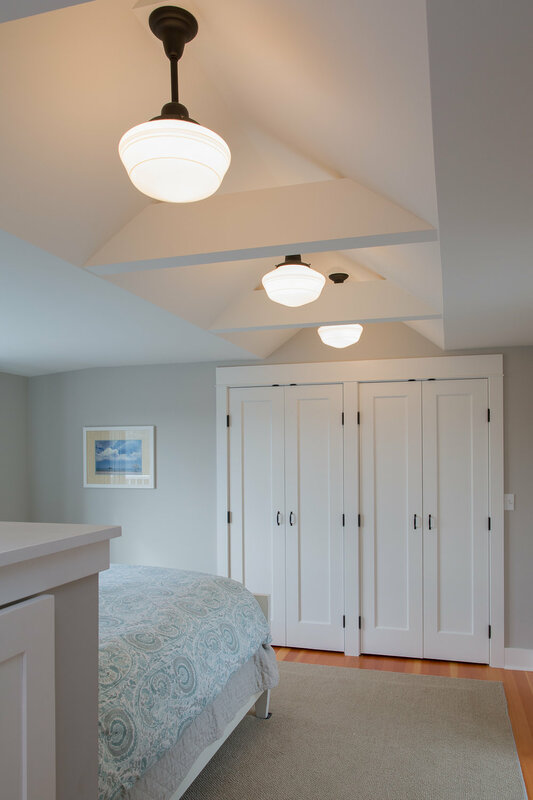 We designed a master suite that would add light and dimension to the house. 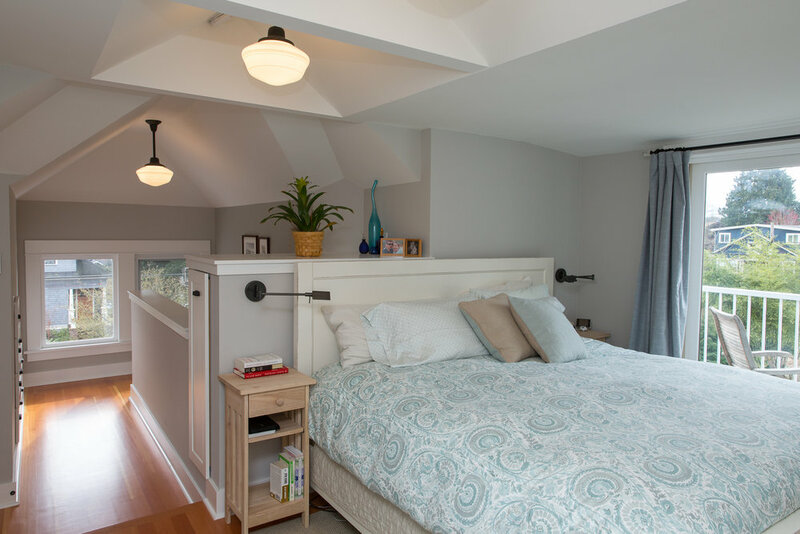 A fabulous couple, expecting their first child, wanted to upgrade their house to include a bathroom upstairs on the same level as their bedroom. The attic had been a bedroom for many years, but with inadequate storage for clothes, and not in keeping with the rest of their elegant house. 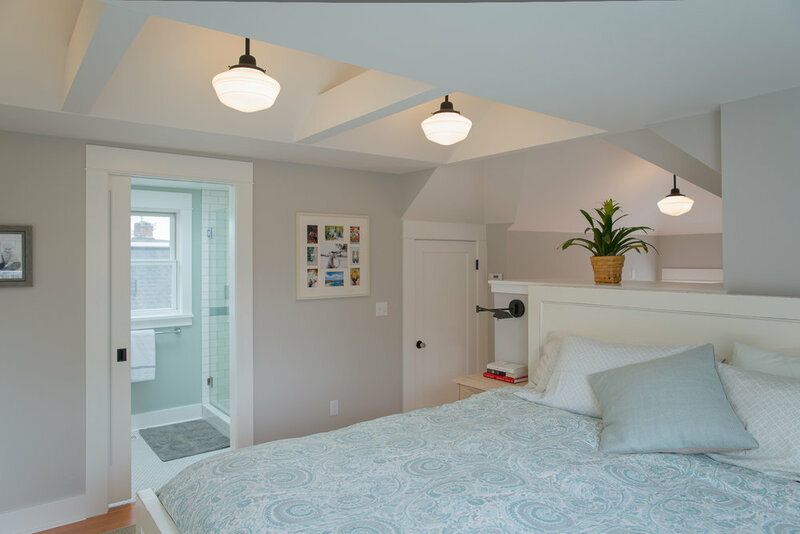 Attics are difficult spaces to upgrade to current energy codes, but we were able to keep the character and add a deck and small master bathroom with a large shower. 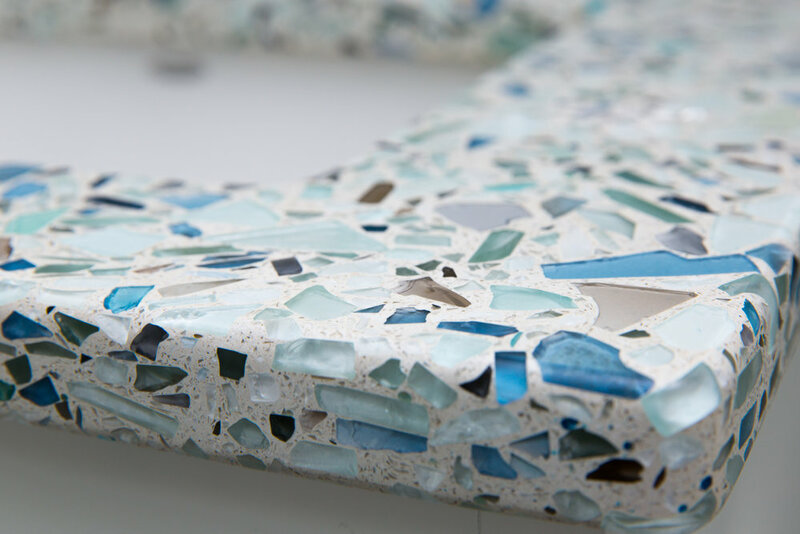 The Contractor did a beautiful job with interior material choice.